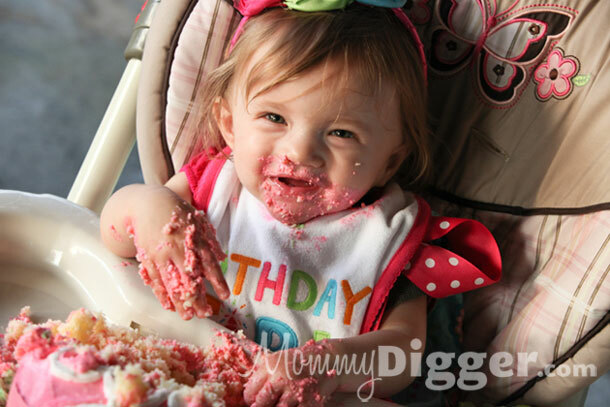 Wordless Wednesday : 1st Birthday Cake Smash! Such a happy little birthday girl! So glad y’all enjoyed the weekend celebrating! So cute!!!! I am a new follower from the hop. She definitely looks like she had a fabulous time.